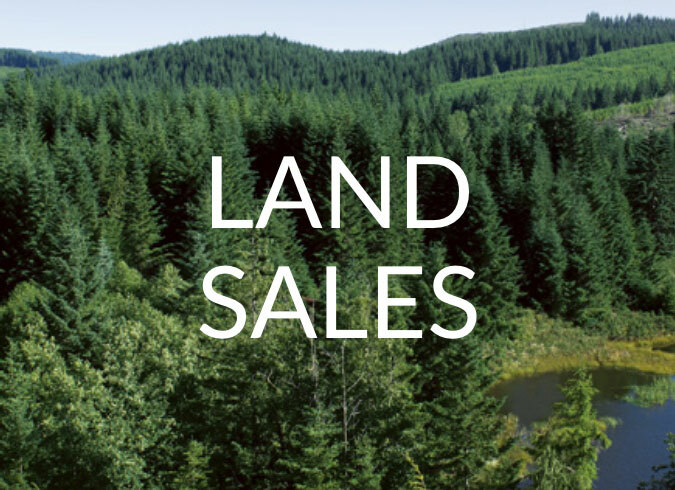 Our forest land is one of our most valuable assets. We are committed to SUSTAINABLE FORESTRY PRACTICES. 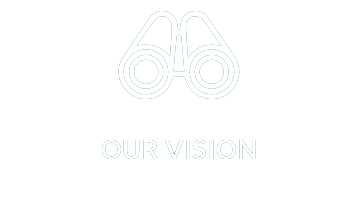 We believe in being a VITAL PARTNER AND GOOD NEIGHBOR in the communities where we live and work. 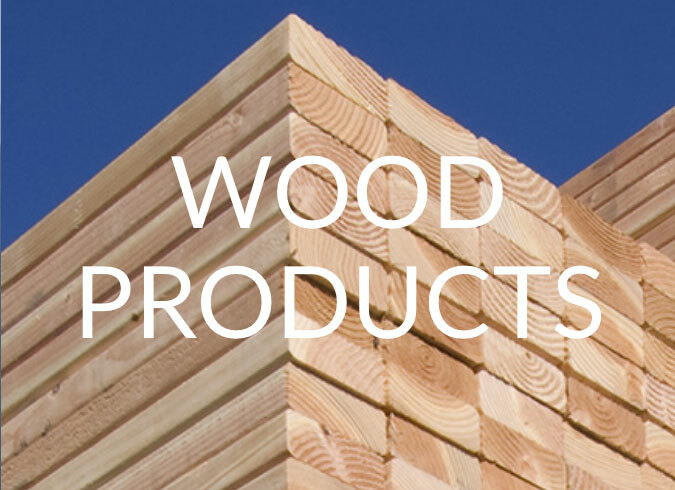 We strive to meet our customer needs with HIGH QUALITY lumber and hardboard products from environmentally-certified forests. Stimson Lumber Company, with roots dating back to the 1850s, is one of the oldest continuously operating integrated wood products companies in the United States. 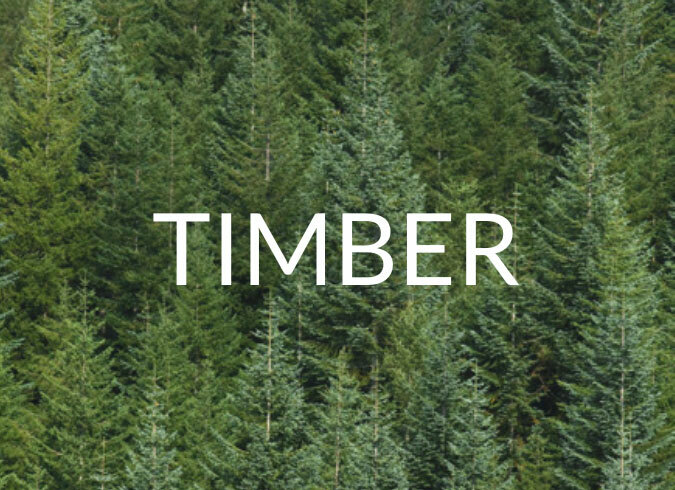 Stimson’s continuing commitment to protecting and growing our forests. We care for the forest ecosystem. Stimson opens its timberlands for recreational activities. 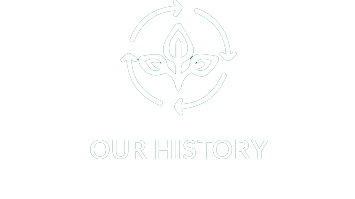 See how we’ve continued our Tradition of Quality.